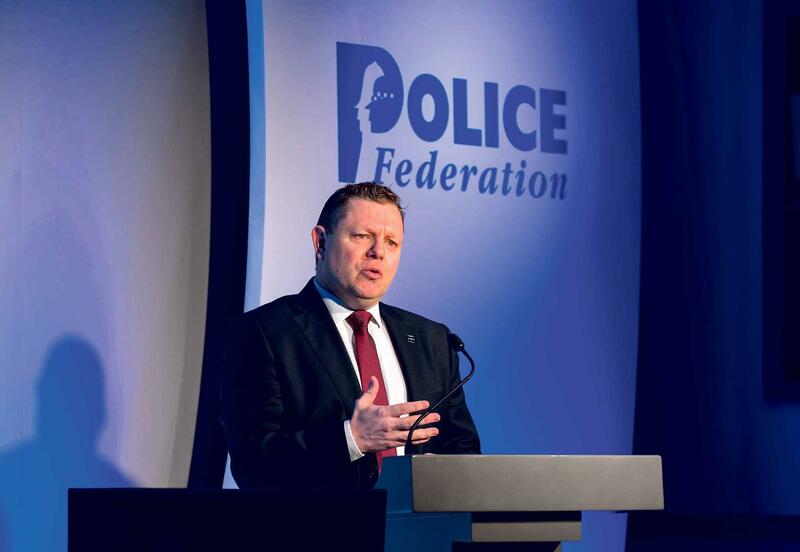 Police Federation Chairman John Apter has blasted the government over its road safety policies, which have seen serious drops in police activity to combat dangerous driving, while also failing to follow through on its plans to better protect police drivers involved in chases. Speaking at the National Roads Policing Conference, Apter said drivers often feel free to drive as dangerously as they like without fear of being caught due to cuts to the policing budget, describing the state of the roads as 'like Wacky Races out there'. "They’re not being caught and it’s only going to get worse," warned Apter. "Road policing is seen as something nice to have. It’s not seen as essential." The conference was told that due to the government’s policies of increasing speed camera usage while lowering the number of officers on patrol by nearly 20,000, the numbers of drivers caught using a mobile phone at the wheel dropped by two thirds between 2011 and 2017. The number of breath tests also dropped by 42% within the same period. At the same time, Apter also criticised the government for inaction on the increased protection for pursuing officers. Last year the Home Secretary, Sayid Javid MP, promised to increase protection for pursuing officers but so far there has been no change in legislation. "With every day that passes, police officers are continuing to risk their liberty and livelihood just for doing their job," said Apter. "My colleagues are trained to the highest levels in pursuit and response driving. Their only intention is to bring offenders to justice and to keep the public safe. Sadly the law offers them absolutely no protection in doing what they have been trained to do." Policing Minister, Nick Hurd MP, failed to attend the conference but insisted there is a will for change.